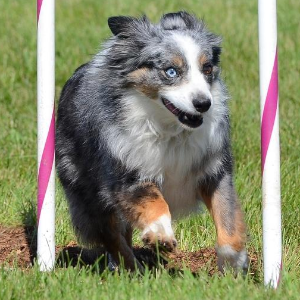 Small, full of energy, not to mention intelligent. 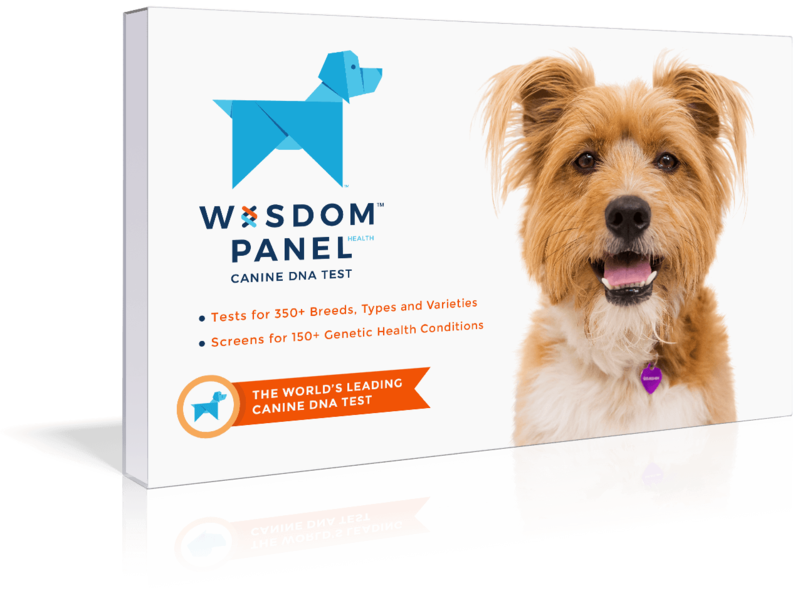 Highly intelligent and respond well to obedience training. 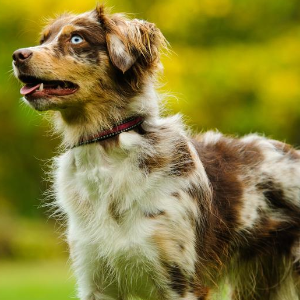 Originally known as the Miniature Australian Shepherd, these smart dogs were first developed in the late 1960s in the United States. 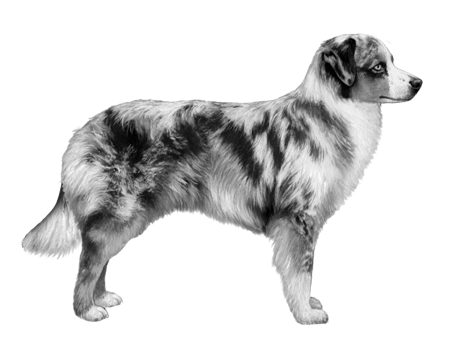 They were the result of selective breeding using smallish, unregistered Australian Shepherds. 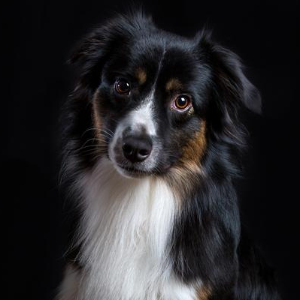 The eventual result was a dog who, although small, was full of energy, not to mention intelligent, and with an aptitude for herding. They were mostly used to herd sheep and goats but were also popular at equestrian shows, where they would follow the horse and rider around. 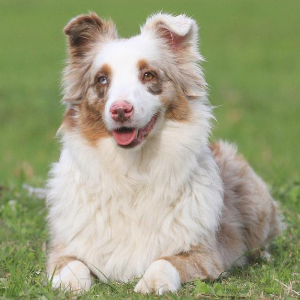 Officially recognized in May 2011 by the American Kennel Club Foundation Stock Service, these dogs eventually became known as the Miniature American Shepherd. 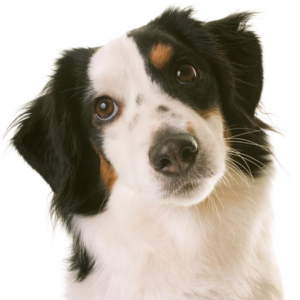 Today, we continue to know them as one of the most friendly and loyal pets you can have.